RMD-car is a specialist in the Scandinavian region. We provide full and partial shipments, ferries and transport of parcels. Besides Scandinavia, we also provide transport to other European countries. Sale of ferry tickets between European destinations – Poland and Sweden, Germany and Sweden, Germany and Denmark, Denmark and Sweden, Denmark and Norway, France and England and other. Transport of parcels between the Slovak Republic and the Czech Republic in both directions and between Slovakia and Scandinavia in both directions. Two-way collection service and organization of collection and delivery of consignments intended for international transport. Sale of forms used in national and international truck transport. CMR forms with added company printing, which means that your company’s address and original logo can be printed on CMR forms in fields 16 and 23. 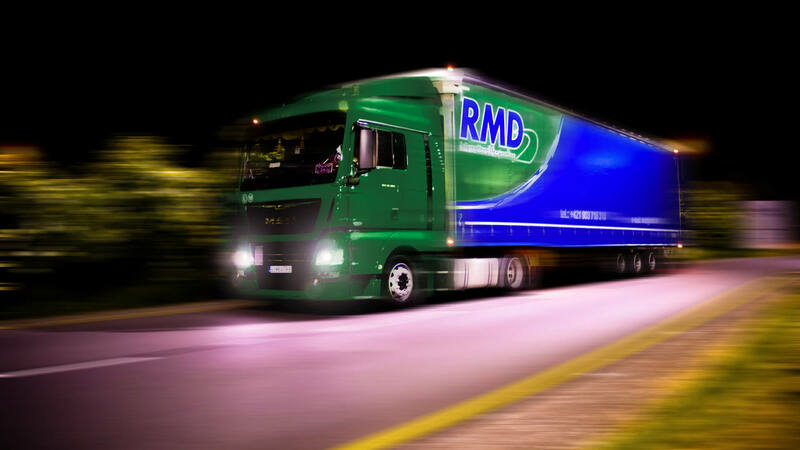 RMD-car, s.r.o., an international forwarding company, was established in 1996 and has enjoyed its reputation as a reliable and reputable partner ever since. The company consists of a small but flexible team which is proud of its good results and stable excellent reputation among domestic and foreign partners. Each member of the team is able to communicate with clients in at least one world language (English or German), everyone can flexibly respond to all business requirements and address various (and unexpected) situations. RMD-car sells ferry tickets for routes between Poland and Sweden, Germany and Sweden, Germany and Denmark, Denmark and Sweden, Denmark and Norway, and France and England. If the customer requires it, we can also provide ferry transport for other, less frequently used routes.